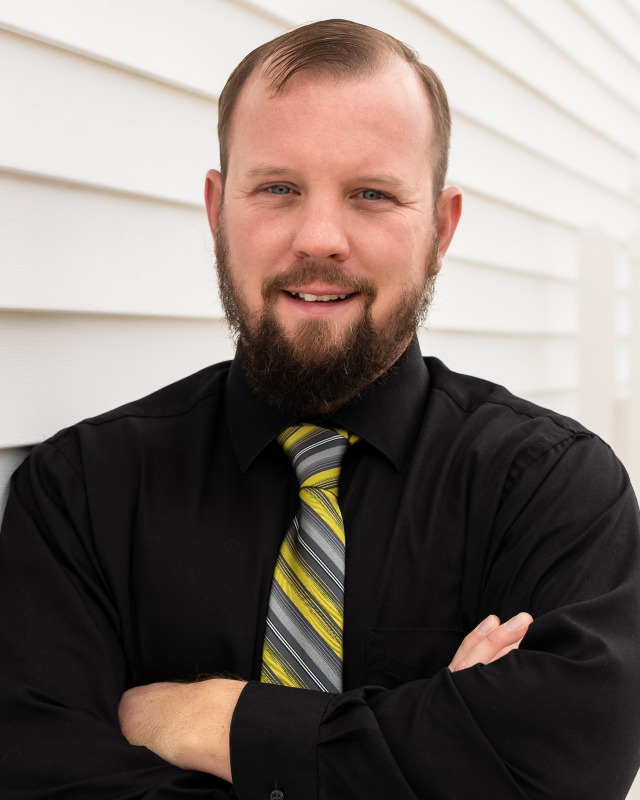 *Full time Realtor in Ohio since 2012 *Full time Licensed Auctioneer in Ohio & Indiana *Consistent Million Dollar Producer 2015, 2016, 2017 *Member of NAR *Member of OAR *I look forward to servicing all your real estate and auction needs. I am a full time associate that responds quickly and professionally. Let me know what I can do for you.